RECONFIRMATION, CHECKING YOUR FLIGHT INFORMATION. 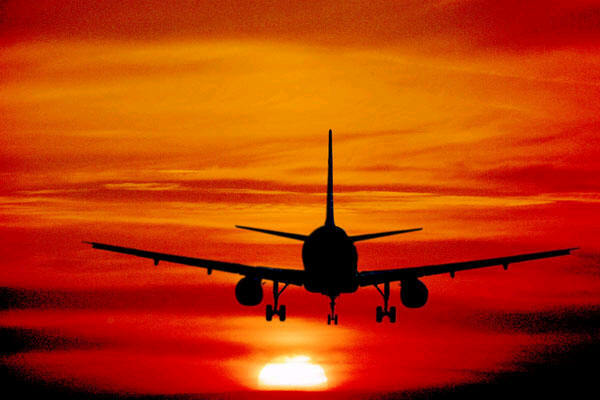 Some airlines will say that it is not necessary to reconfirm your flights. However changes do occur and we strongly recommend passengers reconfirm reservations and check all details for outward and return flights. Be aware of any flight schedule changes/Terminal changes/Flight number changes. CHECKING - Flight numbers / departure & arrival timings. Airline flight numbers / schedules can alter at any time. *CHECK* It is in your interest. Check on your tickets/documents. Otherwise as above. E tickets. CHECK all details immediately.